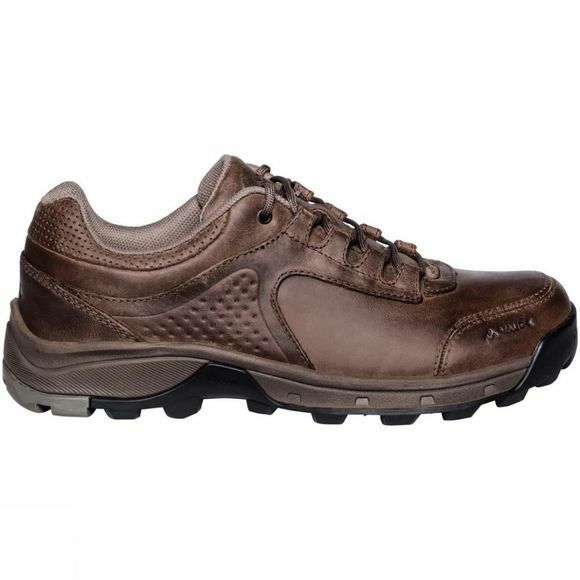 The Womens TVL Comrus Leather Shoe from Vaude are low-cut leather hiking shoes, designed for easy to moderate Alpine terrain. 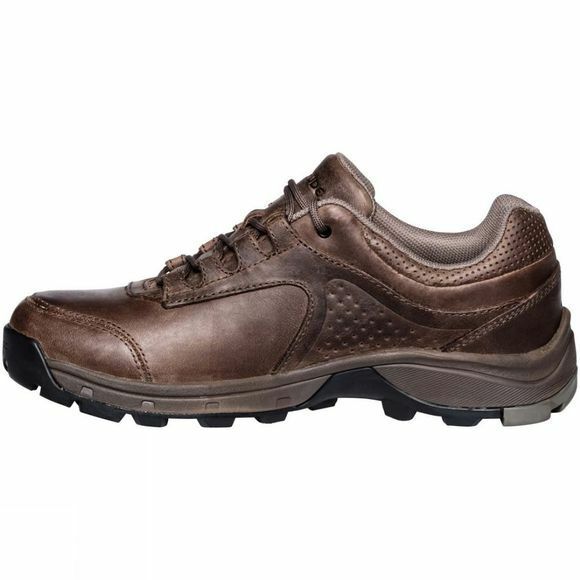 The durable leather upper ensures a perfect fit and optimal support. The high quality Terracare leather comes from Germany and is manufactured in accordance with the most stringent environmental standards. A comfortable lining consists of 50% recycled materials. An outsole of medium stiffness (V-Flow 5) offers reliable stability and a sure tread on and off the beaten path. The VAUDE Green Shape label stands for environmentally friendly, functional products made from sustainable materials.